Franchised. Manager run. 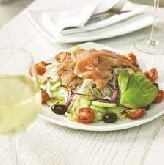 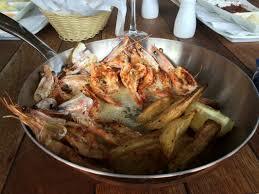 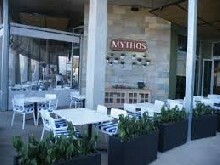 Established in 2006, Mythos has fast become renowned for its authentic Greek cuisine. And ‘authentic’ is not a term they use lightly. 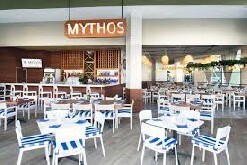 The Head Chef brings with her a wealth of family recipes, and insists upon importing all her key ingredients from Greece. 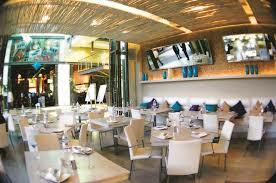 Such an authentic culinary approach has lead them to 3 consecutive Best of Jo’burg titles in 2013, 2014 & 2015 respectively, and a Best Neighbourhood Restaurant award in 2015. 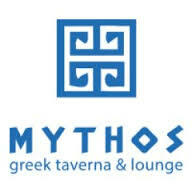 Joining fees and monthly royalties payable.